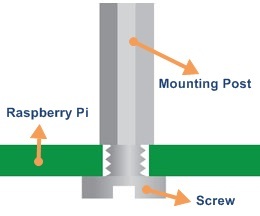 X100 supplies the RPi with a regulated +5V through the GPIO header using a 2A poly-resettable (PTC) fuse. With the wide voltage input range, the RPi can be powered from a wide variety of external sources such as batteries, 12V power adapters, solar battery sources, etc. 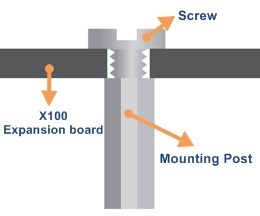 Additional +5V power outputs are also available at the pins of the JST servo ports connectors. 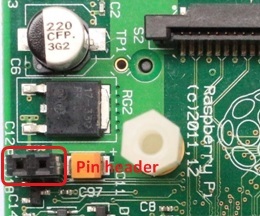 Warning: do not connect a +5V supply through the Raspberry Pi micro-USB connector when used with X100. 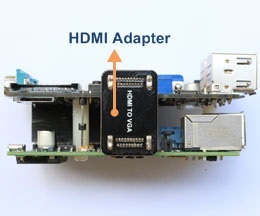 Any HDMI to VGA adapter without external PSU might work for a time, but then burn out D1, therefore Do not use HDMI converters powered by the HDMI port! The solution is to either only use externally powered converters. 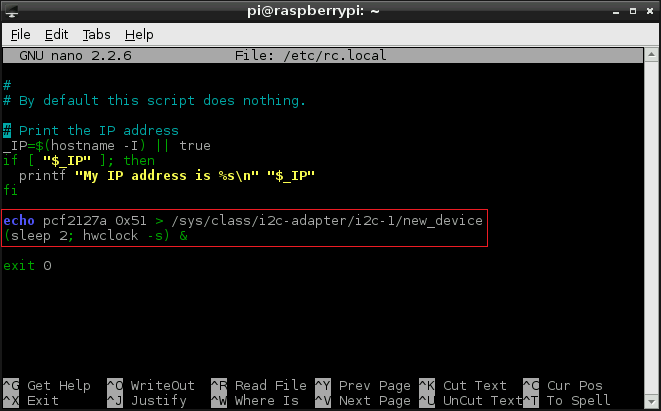 <6> Download the latest version operation system of Raspbian "wheezy" and install. 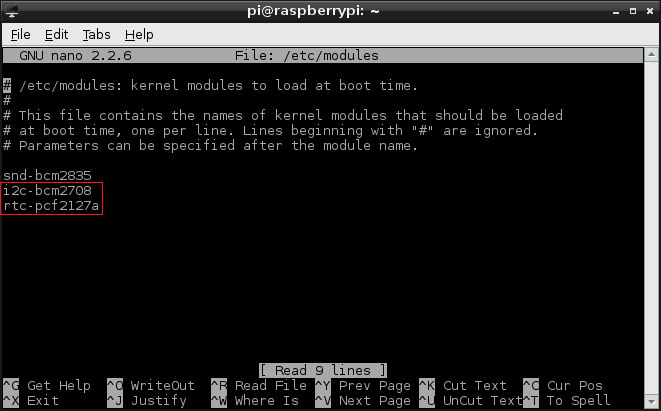 <10> Copy the RTC module's boot file to the Raspberry Pi boot directory. <11> Add the RTC kernel module to the /etc/modules list, so its loaded when the machine boots. 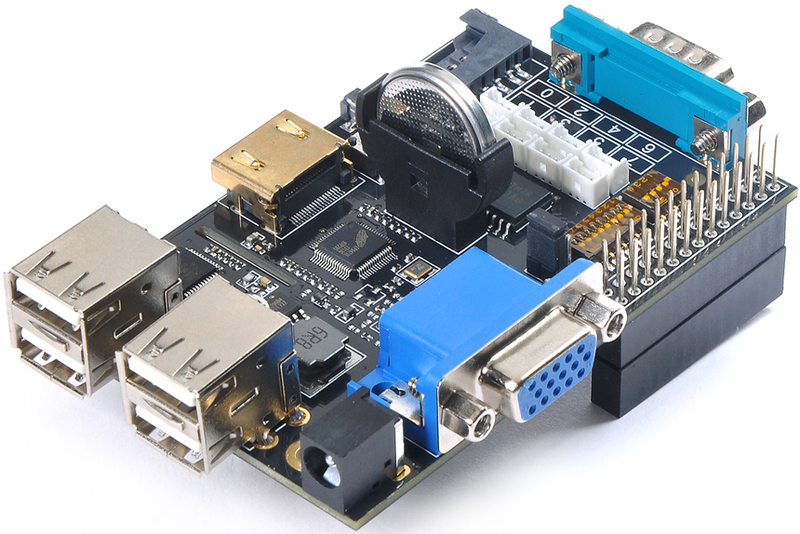 The RS232 port is connected to the UART port on the Raspberry Pi using a MAX3232 interface. 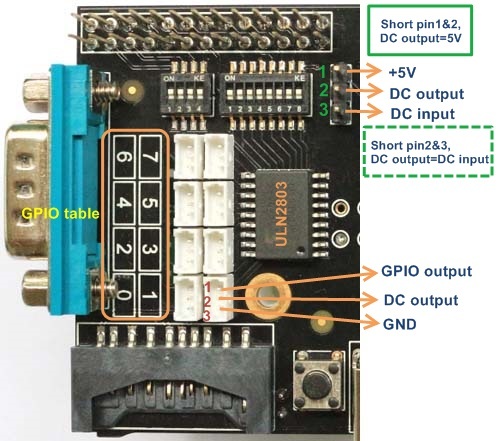 The MAX3232 IC converts the 3.3V UART port to RS232 voltages allowing communication with RS232 compatible devices over a DB9 serial cable or with the use of a null-modem cable the board allows terminal access with linux on the Raspberry Pi using a terminal application. 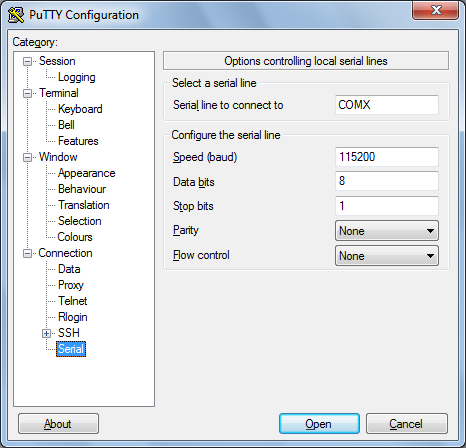 The RS232 port can be accessed through the DB9 port. Bring in some muscle to your output pins with 8 mighty Darlingtons! This driver chip contains 8 drivers that can sink 500mA from a selectable 5V or DC input voltage supply and has kickback diodes included inside for driving coils. This will let your little microcontroller or microcomputer power solenoids, DC motors (in one direction) and unipolar stepper motors. 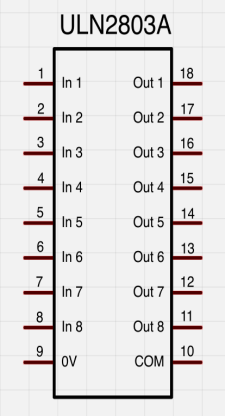 The GPIO Pins are connected to ULN2803 inputs through a DIP switch, with the its outputs going to two array of Wire-to-Board header. Alternatively, these ports can be used to supply +5V or input voltage to other external circuitry, or embedded devices. Please note that this is an 'open collector' driver - it can only be used to connect the load to ground and there will be a 1 Volt (or more) 'drop' across the internal transistors. 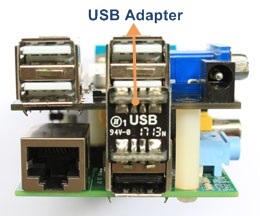 X100 can also be connected to an USB port of your Windows PC with an USB male-to male cable to write the OS image to your SD card. 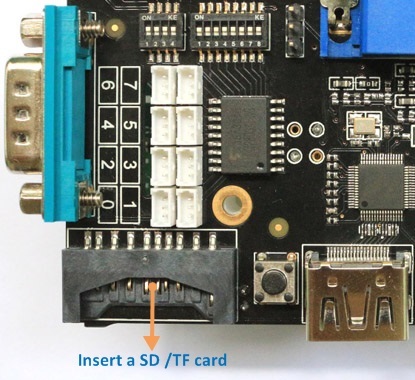 Note: SD card and Micro-SD card cannot be read /write at the same time.